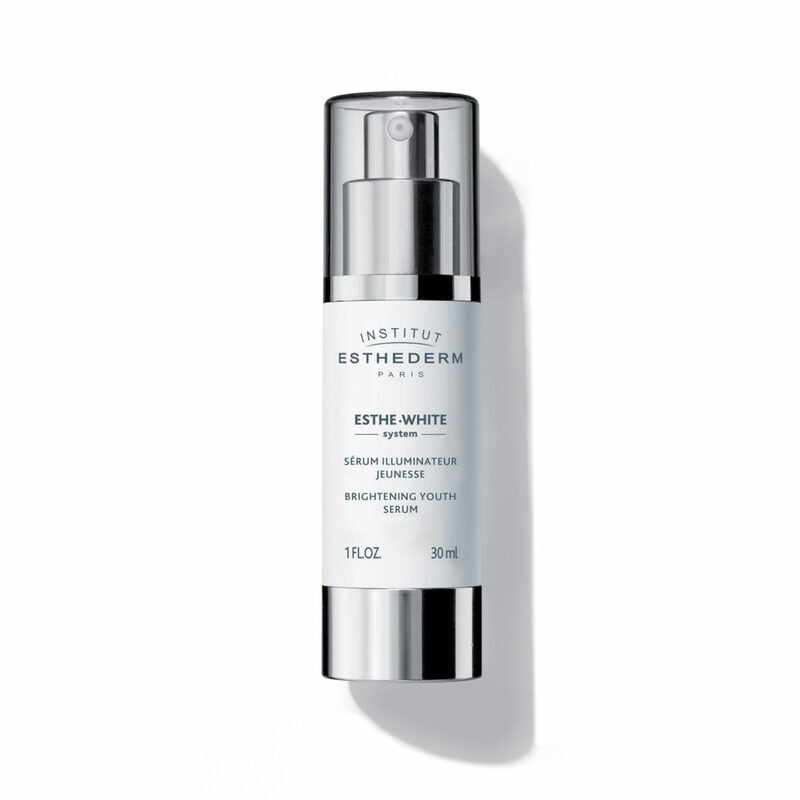 Light and crafted for all skin types this Esthe-White Brightening Serum helps to reduce the appearance of dark spots and restore the skin to it’s original radiant complexion. 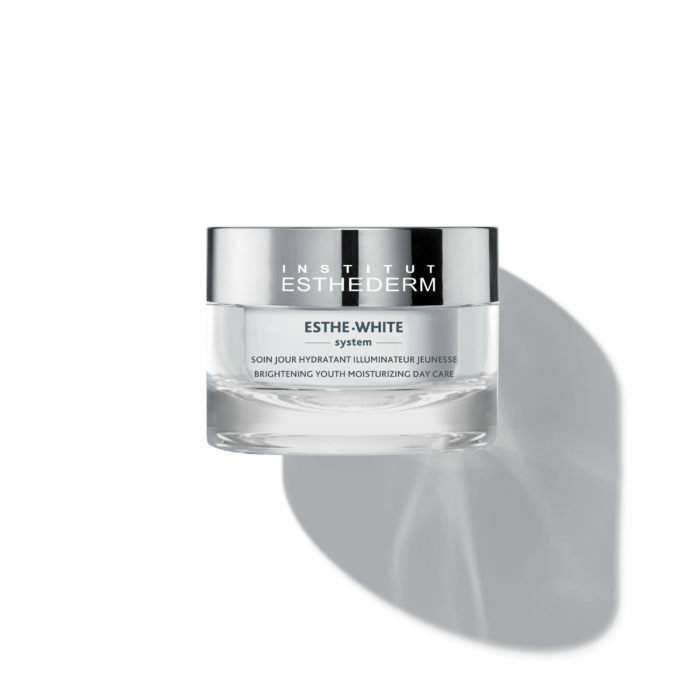 Restores the skin to its original luminous complexion and reduces dark spots. 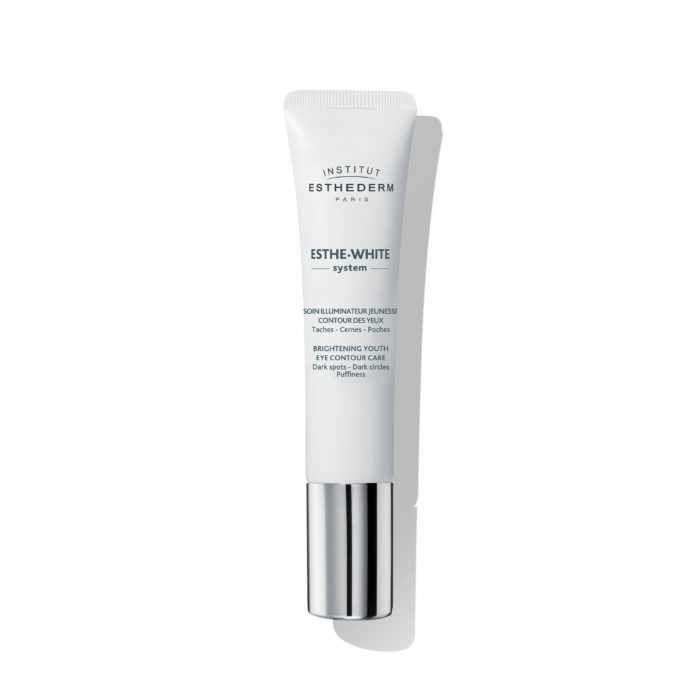 Apply in the morning or evening before Esthe-White Brightening Day Care Cream. 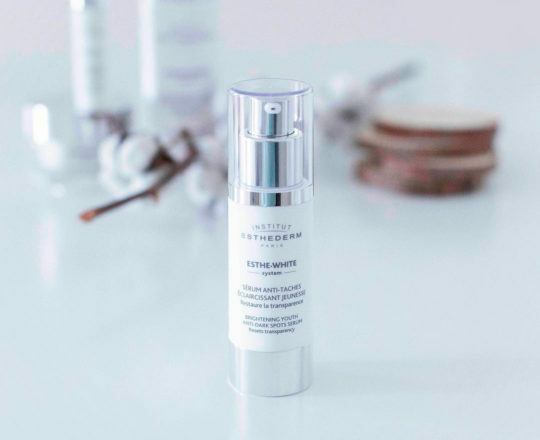 This face serum can be used as a treatment or year long to correct and rejuvenate the complexion. 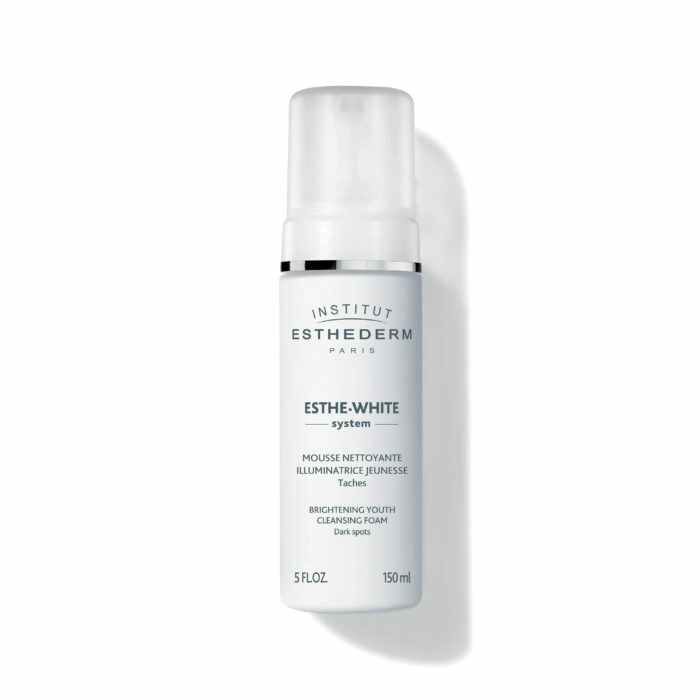 95% The appearance of pigment spots is reduced. 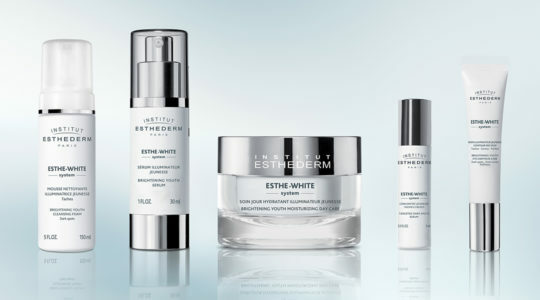 It fades irregularities that hinder the brighteness of the complexion to restore its transparency.